Cyclologic's relationship with Endurance Rehab span's 15 years of collaboration with many recreational, elite and world class athletes. 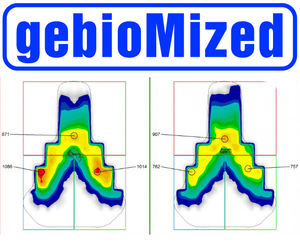 Cyclologic and Endurance Rehab have developed a suite of world class athlete and team assessment protocols. All Endurance Rehab therapists are not only one of the best in their field, but they are also competitive athletes themselves. This gives them the ability to offer physical therapy treatment that addresses each athlete's unique challenges in their sport and intuitively provide tips that help our patients excel both in and out of competition. Endurance Rehab's goals are to educate athletes of all levels on the biomechanical cause of their injury, heal injury through the latest evidence based techniques and return them to the sport or activity they love with less chance of injury and improved performance. As experts in the measurement and analysis of human movement MOTIONMETRIQ help clients achieve their performance or health related goals by offering holistic, application specific, and tailor-made solutions. 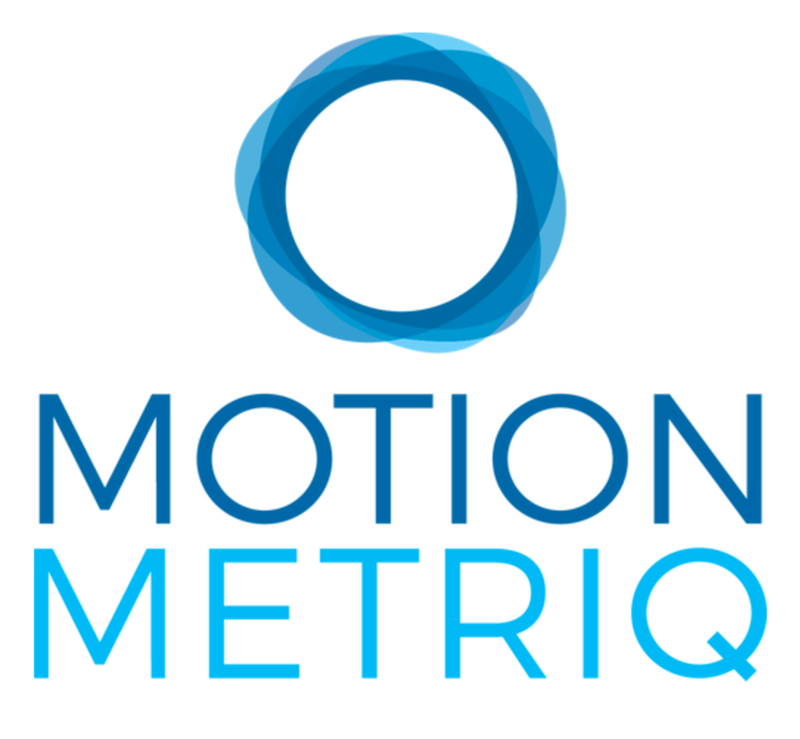 MOTIONMETRIQ offers solutions in all areas of motion analysis. They have existing solutions for cycling and run gait analysis, and are developing new technology for the medical, aerospace, and motorsports industries. Their team of engineers and analysts are available to create custom motion analysis solutions as well. Biodynamics (perfect symmetry, compression), aerodynamics (air resistance) and aquadynamics (waterproof, yet breathable) co-determine the speed and performance of the athlete. It is Bioracer’s DNA to innovate to improve the athlete’s performance.